Click on the link above to hear Ken Wiles sing lead on this Dion hit from the early 1960’s. 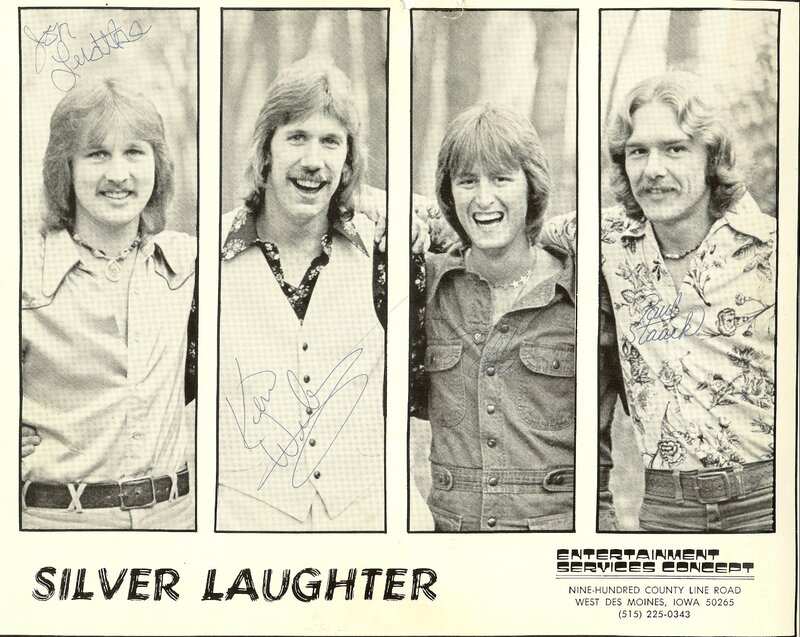 I’m not sure when or why Silver Laughter incorporated this song into our repertoire, but I have always liked the 3 part backup harmonies. Personnel on this song are: Ken Wiles (lead vocal and bass), Jon Ludtke (backup vocal and guitar), Mick Orton (backup vocal and piano), Paul Staack (backup vocal and drums). This was recorded on an old reel to reel tape in March of 1977 at The Red Bull Lounge, Norfolk, NE.